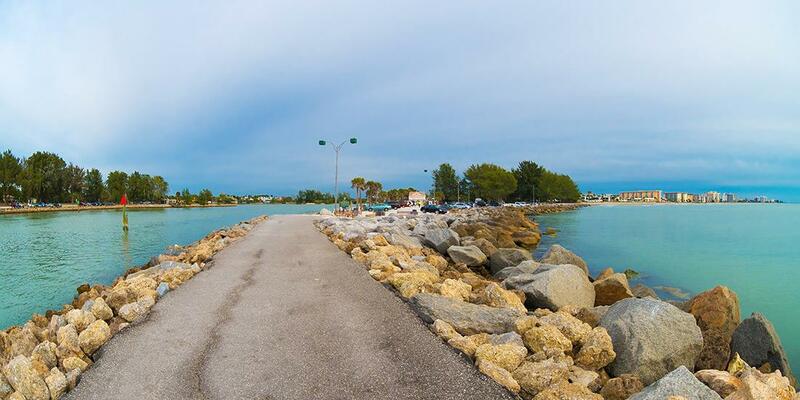 What would you recommend to anglers fishing in Venice, Florida? From all I have read and heard, the red tides have decimated wildlife in general, including fish. I hope it they return to their former numbers. Captain Bobby was very knowledgeable and personable. He was very helpful, sympathetic, and accommodating to a member of our party who has mobility issues. 5 Stars! I will book with him again next time I am in Florida. We had a very good time with Captain Mike. He was extremely good with our 5 & 10 year olds. We all learned a lot about fishing in salt water and the fish we caught. I fried up a mean hearty supper that night with his suggestions. Be prepared with motion sickness over the counter meds in case of motion sickness the night before. Be prepared for a WONDERFUL ADVENTURE AND CATCH LOTS AND LOTS AND LOTS OF FISH! CHance in a lifetime worth pursuing. Captain and first mate are great people. We only wish we could have caught some trophy fish. Still had a blast. It would be a good idea to check seasons on various fish due to the weird open season dates.